Does your business require a website or a redesign? 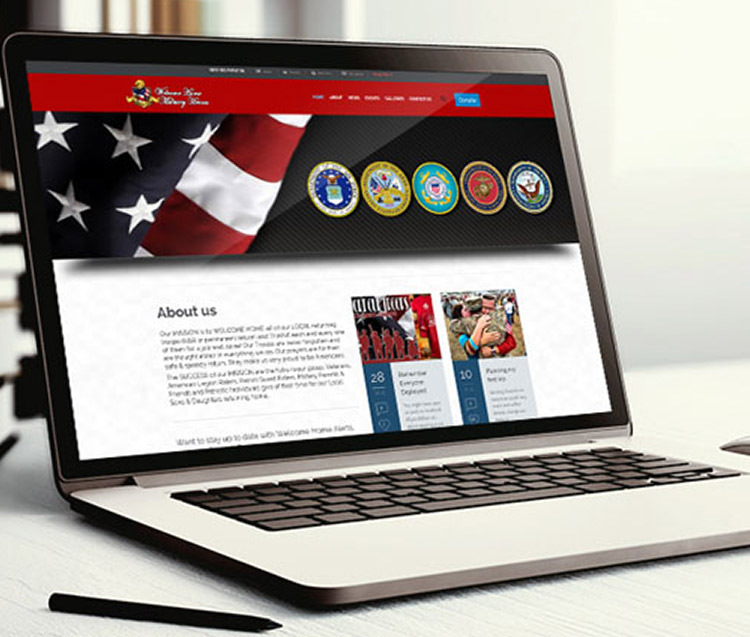 I provide high quality responsive websites that keep visitors engaged. Social media profile creation, management, and advertising campaigns to accelerate growth at a lower cost. 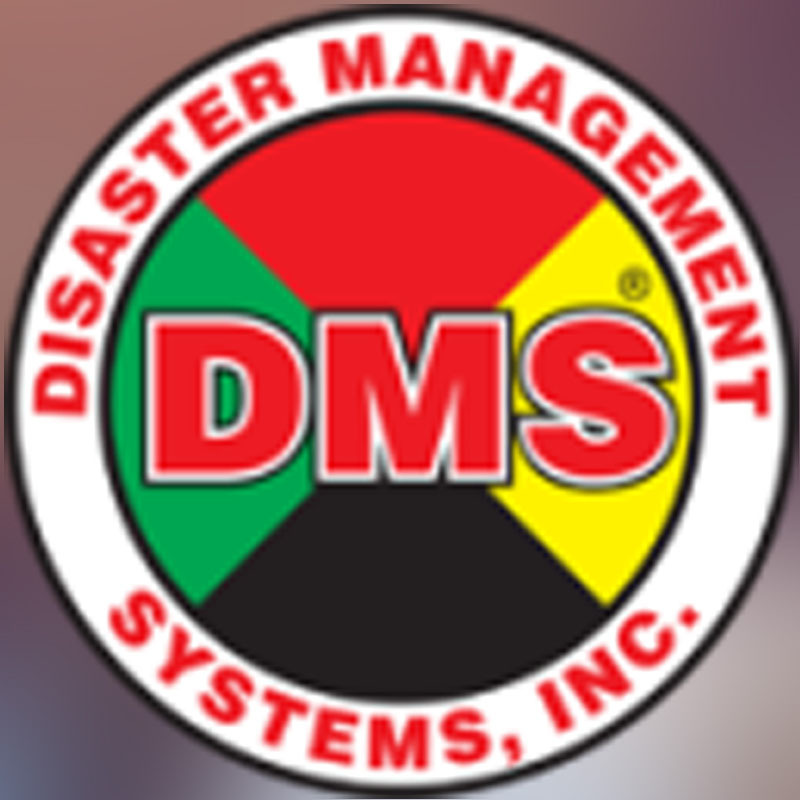 I provide on-going maintenance and support so that you can focus on growing your business. Contact me for a quote. 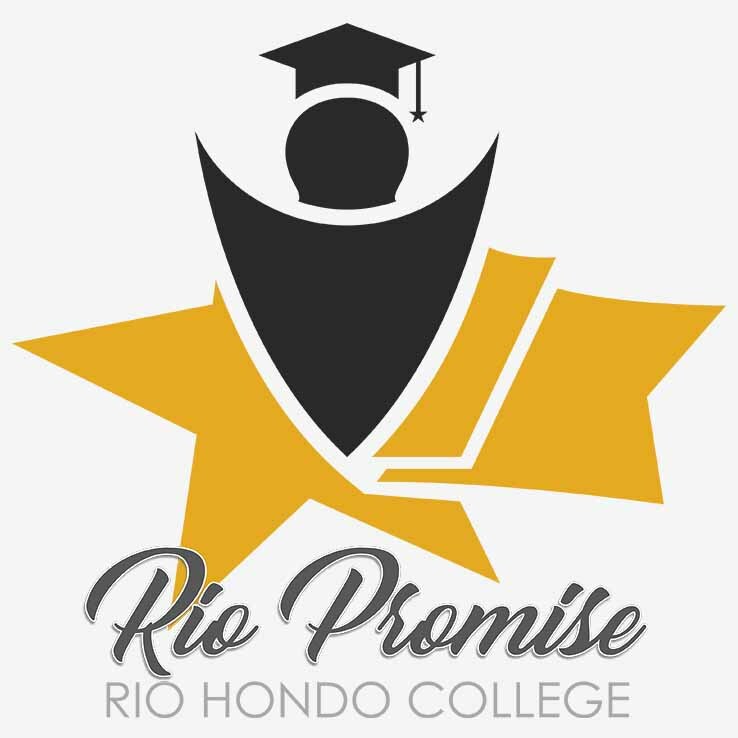 Logo for the "Rio Promise" which is a program that provides first year free tuition and priority registration to local 2017 High School graduates. 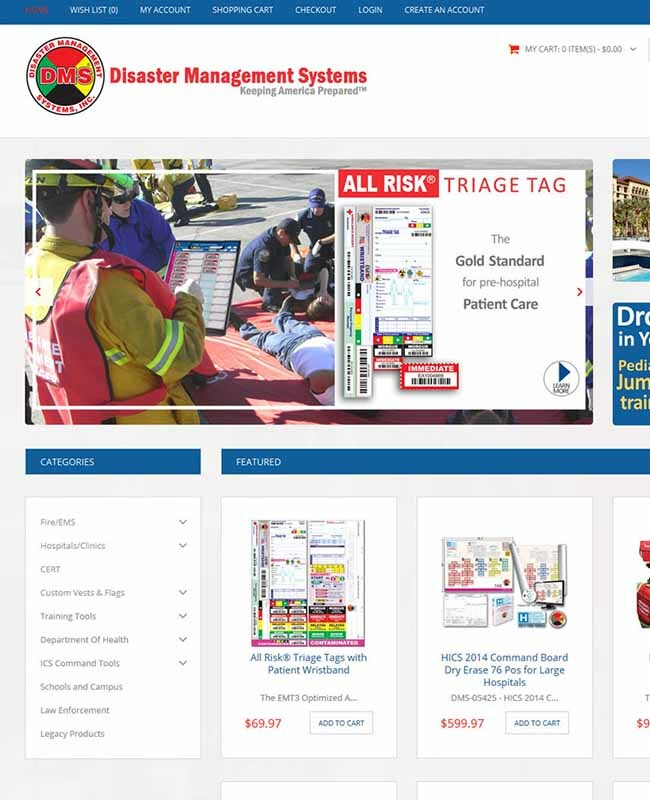 Redesigned business website and incorporated 3rd-party code/software to allow users to view and register for classes. 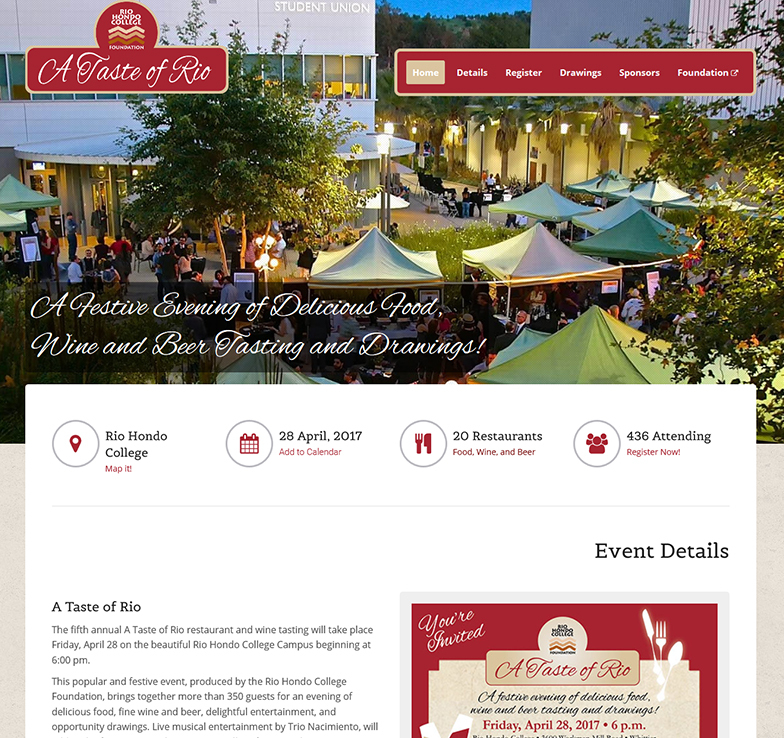 Created website for the Rio Hondo College Foundation event "A Taste of Rio" to match current branding colors, look & feel. 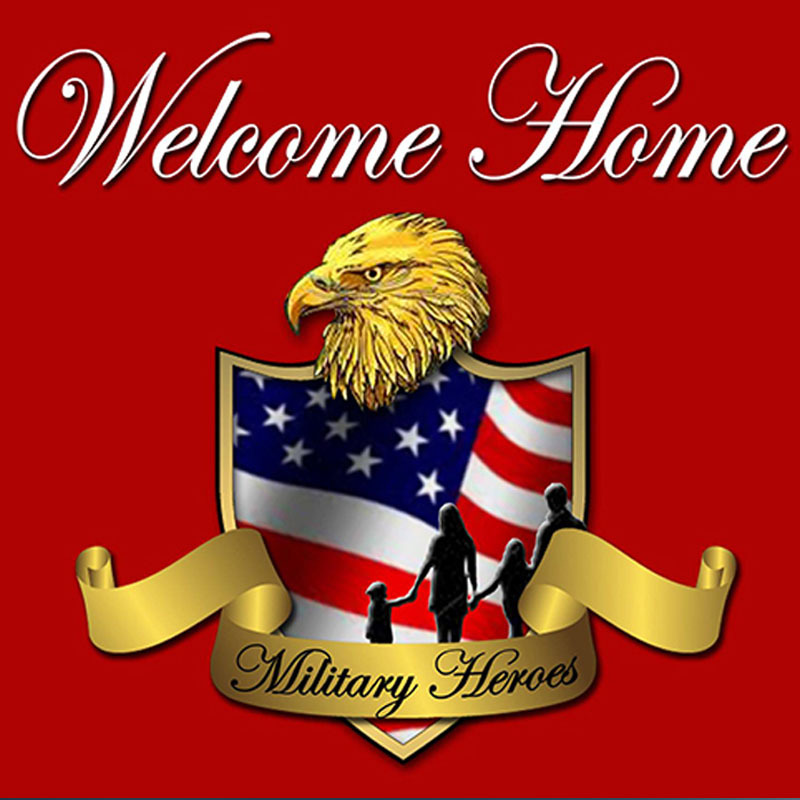 Set up website for non-profit organization out of Arroyo Grande that welcomes home military men and women. I highly recommend Albert to any business that either needs a new website or needs to get up-to-date with a re-design. He laid out a development and launch plan and hit every target date. He was in constant contact with us and took ownership of the project. He included us in every key decision points and ultimately provided an end-result that far exceeded our expectations. We now have a contemporary e-commerce site and with the new navigation layout we have already seen an increase in sales. I have worked with dozens of web developers over the years. Albert is by far the best I have encountered. Albert is amazing! He created the website for our organization in 2010 and has provided on-going help/support. He is awesome at what he does! Copyright © 2017 Albert Bretado - All rights reserved.